I am a tabla player and an Indian classical music enthusiast based in Melbourne, Australia. I have been learning the tabla since 2001. My interest is in tabla as played in the North Indian (“Hindustani”) classical tradition. 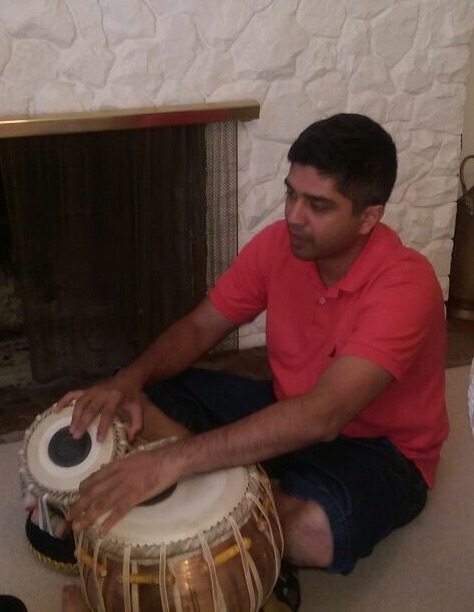 Like most modern tabla players, I am absorbing material from a variety of tabla traditions, although I am at present primarily associated with the Farrukabad style. Please see the My Gurus page for information about my teachers. I can be contacted via shivabreathes at gmail dot com.